Nobles Funeral Home and Crematory announces the funeral services of James Edward Spell, age 70, who passed away Wednesday, August 22, 2018 at his residence under the care of Community Hospice. 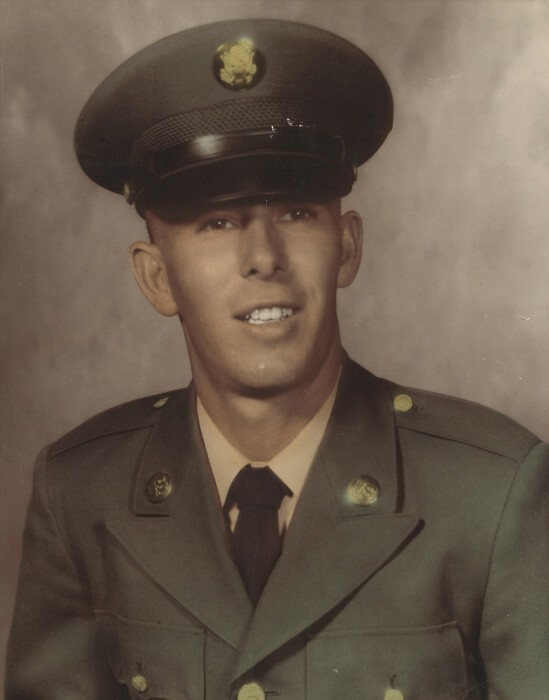 He was a native and lifelong resident of Appling County; a retired fabricator with American Yard Products; a United States Army Veteran and a Baptist by faith. James was a loving father, grandfather and brother. He was preceded in death by his parents, Ira Lee and Evelyn Spell; brother, Bill Hutto and sister, Ruby Dell Crabbs. Surviving is his children, Shelbie and Randall Carter and William and Christi Spell of Baxley; grandchildren, Lexi Hand and Jonross Hand of Baxley; brothers, Robert and Mary Spell and Charles and Von Spell of Baxley; several nieces and nephews and other family survive. Funeral services will be held Sunday, August 26, 2018 at 2 p.m. from the Nobles Funeral Home Chapel with the Reverends Benji McReady and Darrell Quinn officiating. Musical selections will be by David Williams, Floyd Hunter and Reverend Benji McReady. Interment will follow in the Omega Cemetery with Military Honors. Visitation will be held Saturday, August 25, 2018 from 6-8 p.m. at the Nobles Funeral Home Chapel. Active Pallbearers will be Robbie Spell, Dwayne Spell, Garrett Spell, Tommy Spell, Gabe Spell and Jonross Hand. Honorary Pallbearers will be the staff of Community Hospice. The Family will be gathering at the home of Robert and Mary Spell at 2318 Nails Ferry Road. Nobles Funeral Home and Crematory is honored to serve the family of James Edward Spell.